Ayurveda and brain-boosting nutrition are among the trends set to keep us healthy this year. Meso-dosing: Meso means middle or mean in Greek and meso nutrients are the ‘in-between’ nutrients in food that we may be missing out on. Whilst we’re all aware that superfoods such as blueberries, green tea and turmeric, are good for us, it is the special active compounds within these foods that are the meso nutrients, and these are where the health benefits come from. Although meso-nutrients are found in everyday food and drinks, we aren’t always ingesting enough of the active compounds necessary to harness the full effect of the nutrient. Meso-dosing means retaining more of the active compounds in your superfoods to maximise their health benefits. Pukka’s favourite meso-nutrient rich food is turmeric. Natural nootropics: Nootropics can be taken in pill or supplement form to help boost memory, concentration, motivation, learning and creativity. Natural nootropics include many herbs and spices, such as turmeric and L-theanine, a meso-nutrient found in green tea. 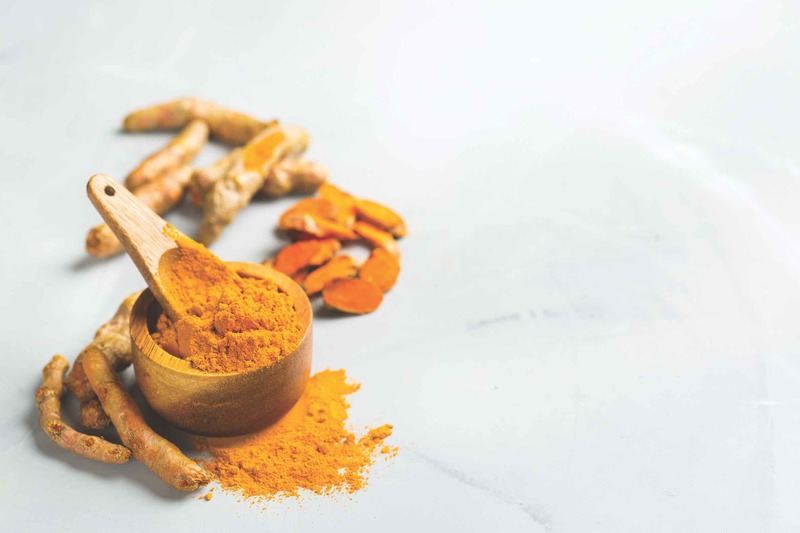 Research has shown that curcumin in turmeric boosts neurogenesis, which is the production of new neurons that are essential for learning, memory and mood. L-theanine, found in green tea, has also been shown to boost brain power and improve focus. 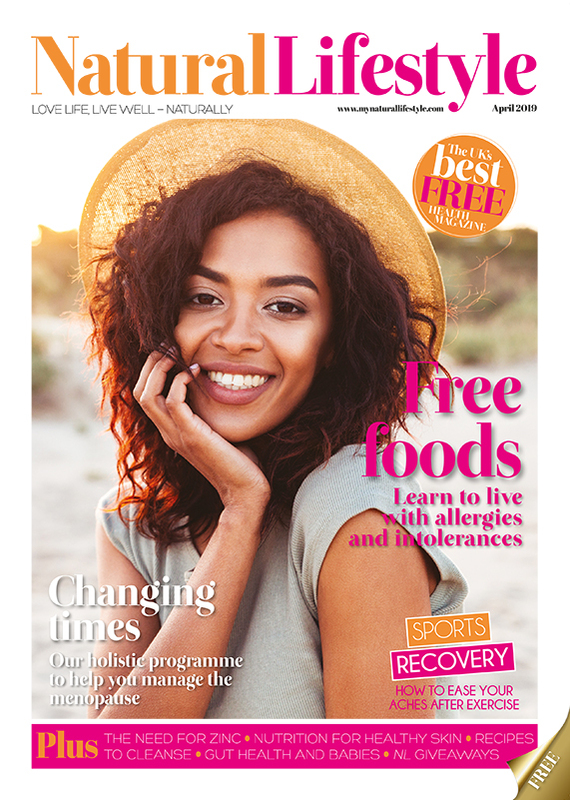 Ayurveda: Whilst Ayurveda has been around for thousands of years, it is set to become a bigger trend in 2019. Ayurveda is India’s ancient holistic health system and having initially migrated over from India to the US, Ayurveda has since hit the European wellbeing scene where its popularity is spreading. Along with therapies such as yoga, massage and nutrition, Ayurveda sees food as a form of medicine.